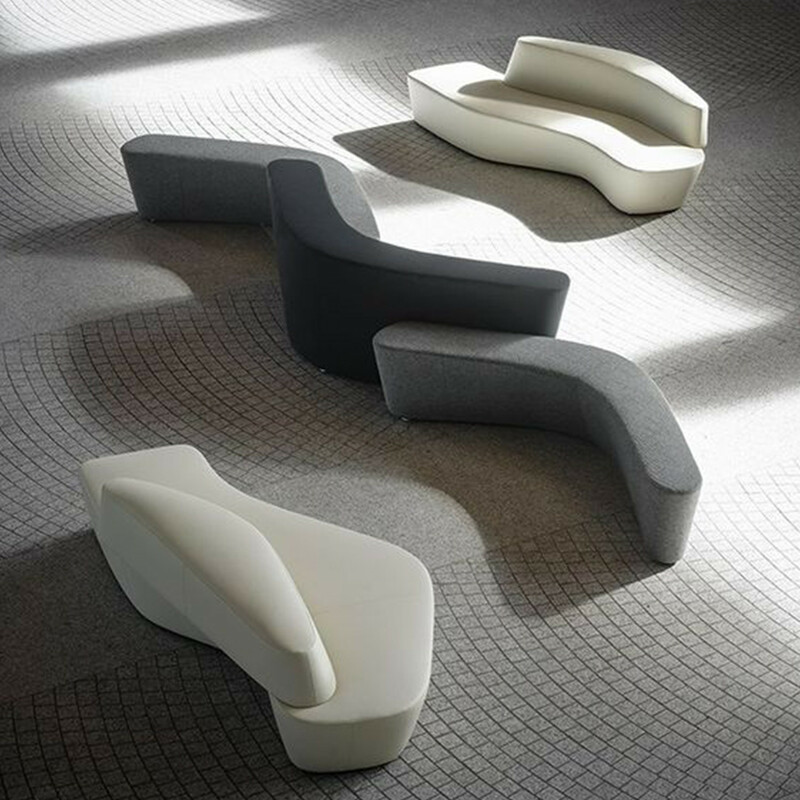 Polar Sofa by British designers PearsonLloyd is a concept inspired by icebergs, like simple blocks rising up directly from the floor that are dynamic and impressive, coming together to produce different combinations of soft seating. 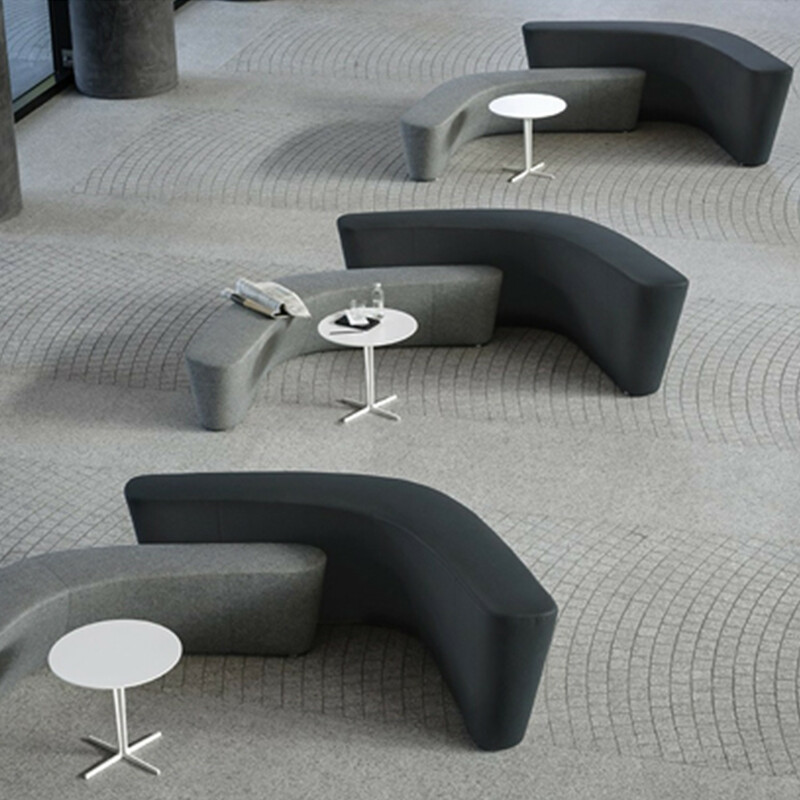 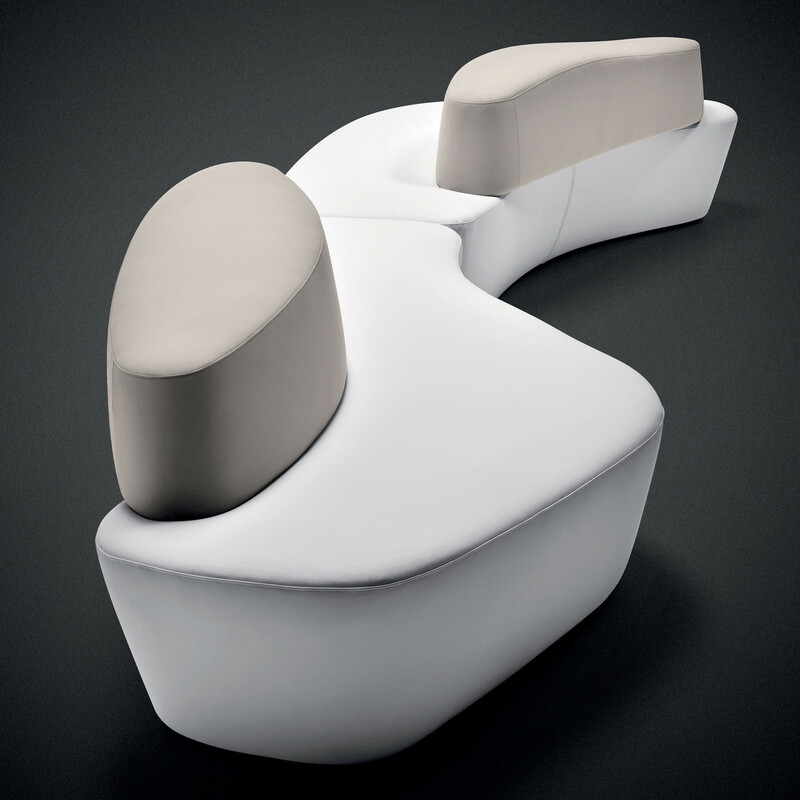 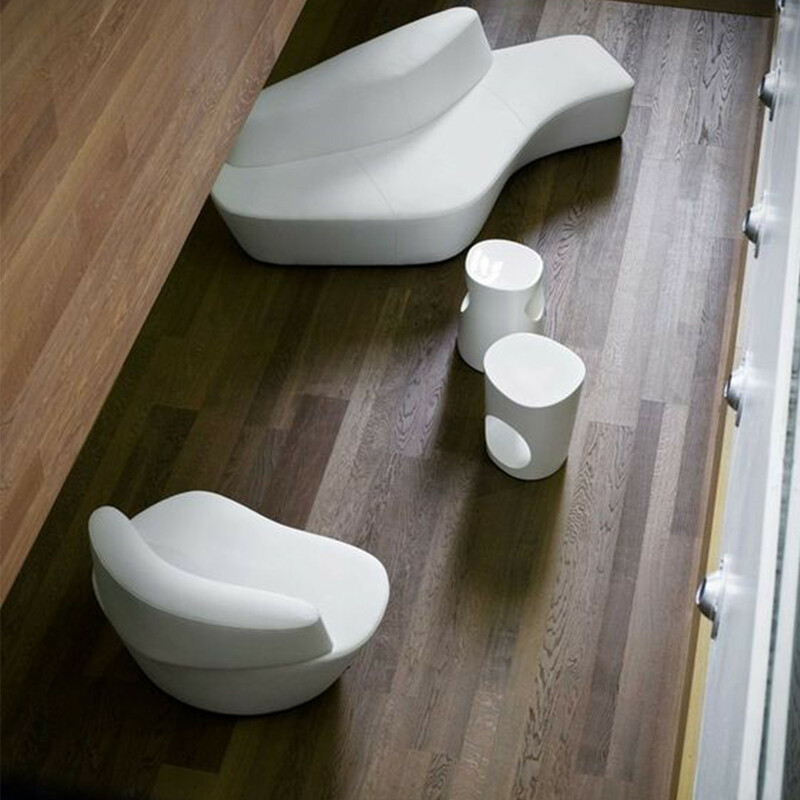 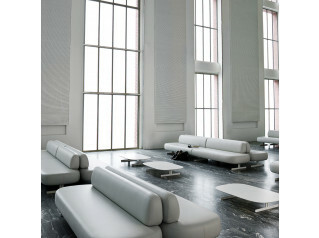 Polar is an original and versatile soft seating system for creating interiors that are always new. 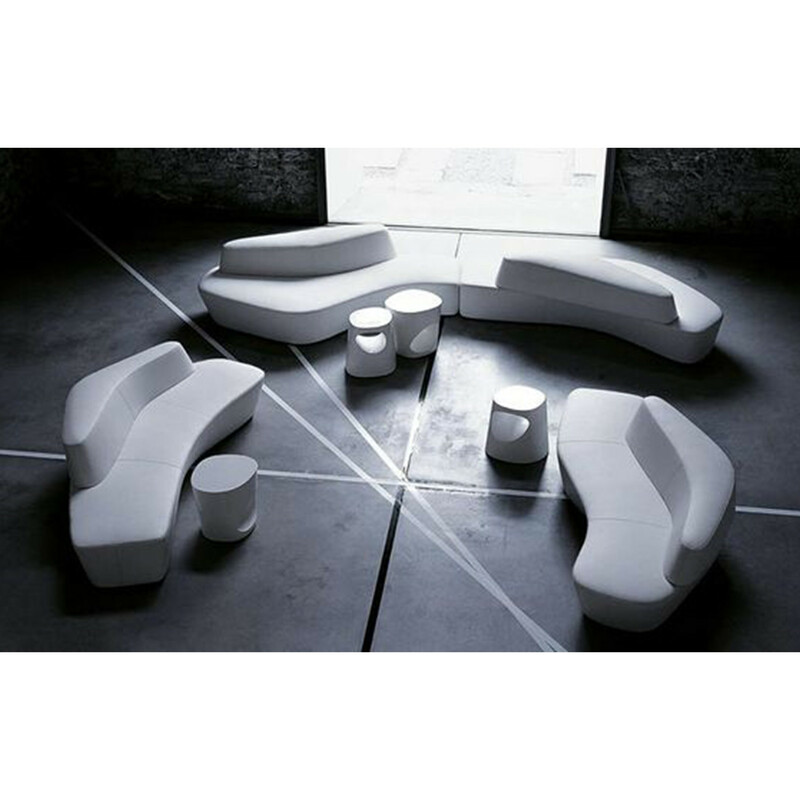 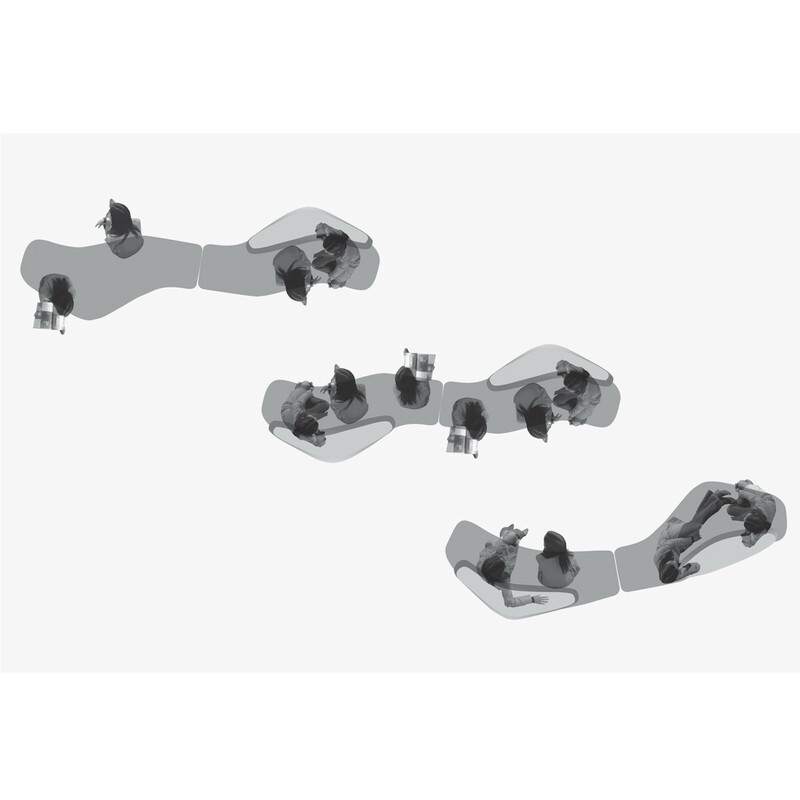 The seats and backs, with frame in wood and differentiated density foam filling, can be combined to create six sofa types, all with solid volumes and oblique cuts for a constantly changing and constantly moving space. 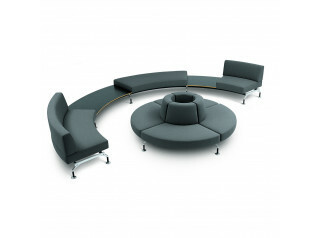 Don't let choosing a soft seating solution for your reception, lounge or office breakout areas be a titanic battle. 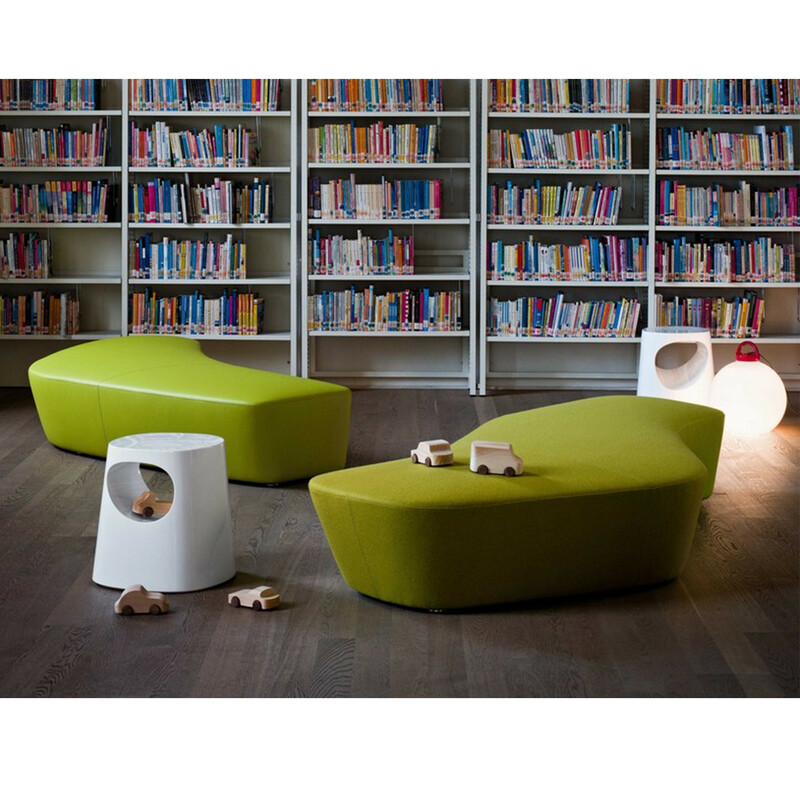 We couldn't bear it! 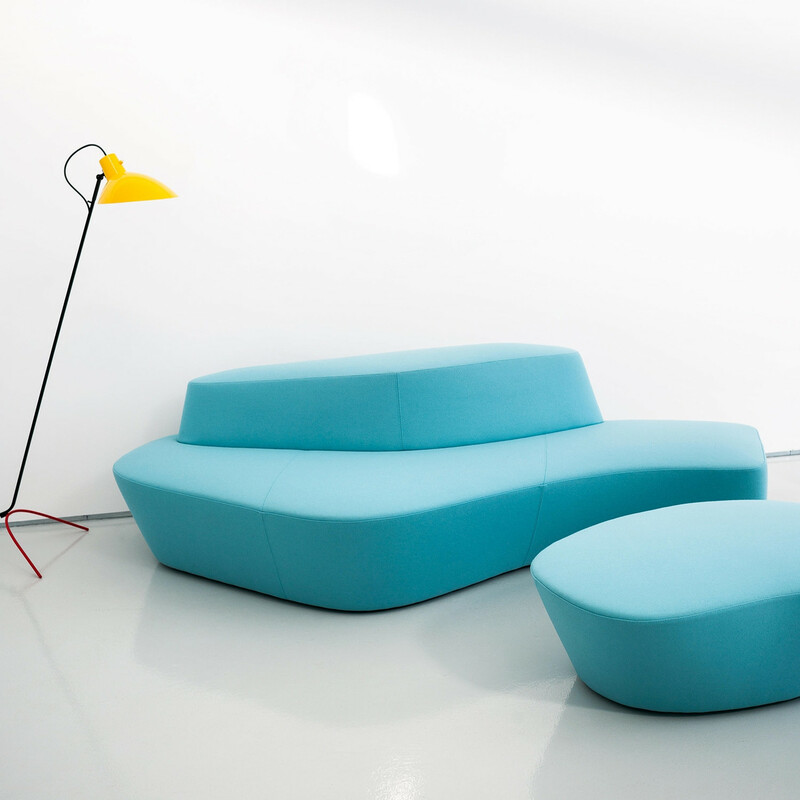 Cool contemporary soft seating has never been so inspiring. 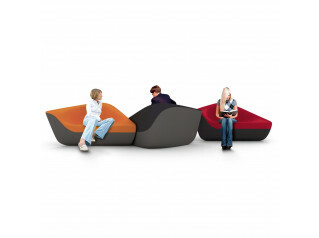 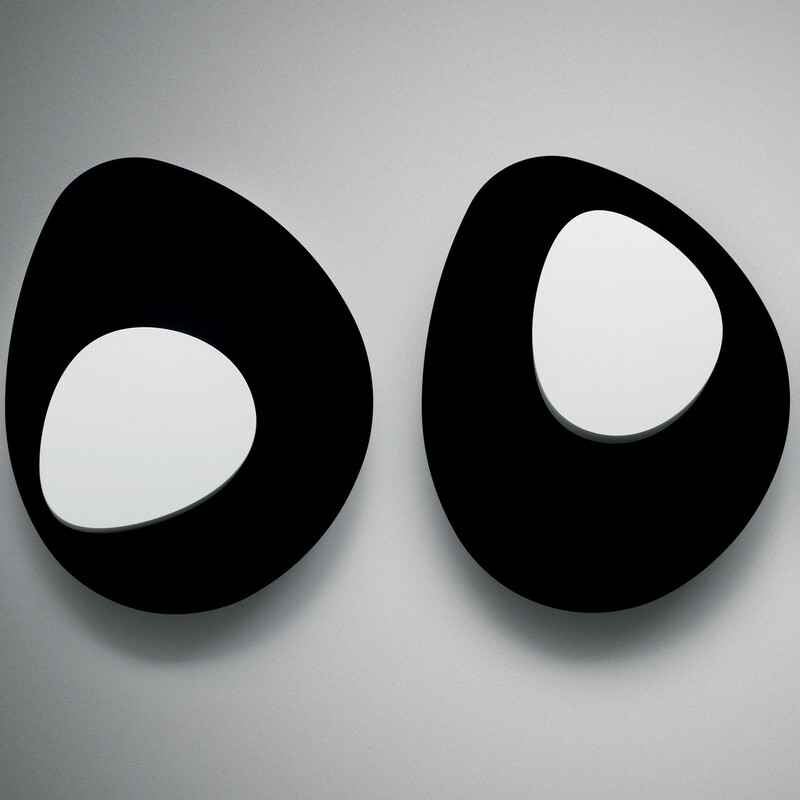 All of Polar Sofa's elements are 100% recyclable when separated. 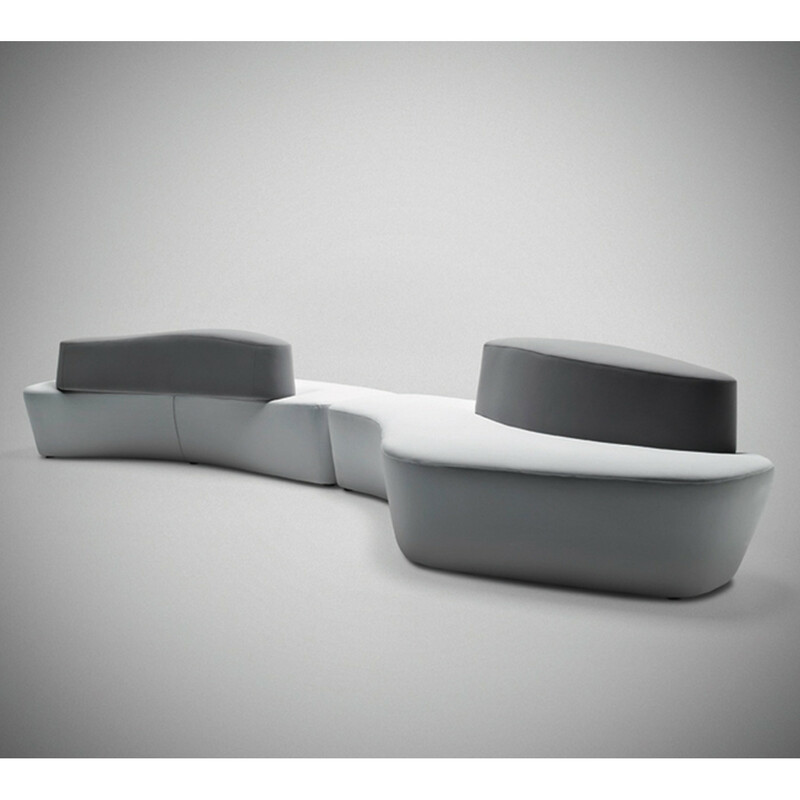 You are requesting a price for the "Polar Sofa"
To create a new project and add "Polar Sofa" to it please click the button below. 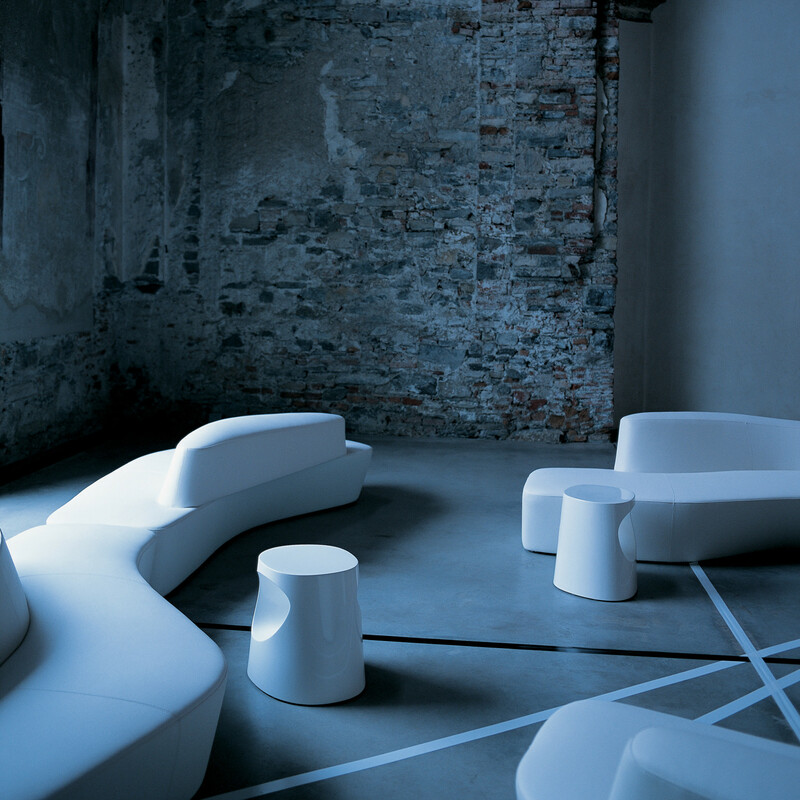 To add "Polar Sofa" to an existing project please select below.